Our prices are fixed and 35 % cheaper than the metered taxis that you hire at the airports, seaports, stations or on the streets! We are specialised in providing private hire transfers (car with the driver), services for to and from all London Airports, UK Cruise Ports, Train/Tube Stations, to and from anywhere in the UK. We operate 24 hours 7 days a week. Transfers can be booked securely via this website or by calling us. We are specialised in providing private hire transfers (car service with the driver), services for to and from all London Airports, UK Cruise Ports, Train/Tube Stations, to and from anywhere in the UK. Pink Berry Cars provide 24 hours airport transfers (car and driver) for all London airports to and from anywhere in the United Kingdom. Our aim is to offer the best reliable and safest transfers service to all our customers at a competitive price. Where will I meet my driver at the airport? 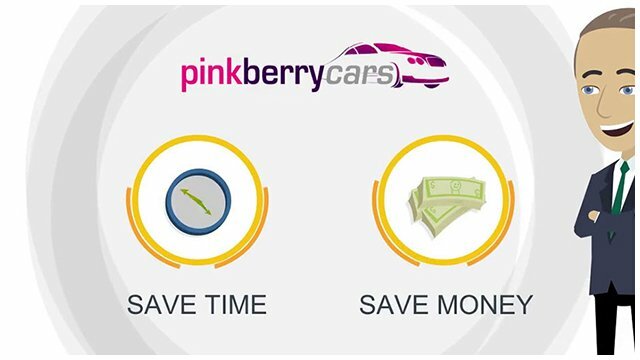 Pink Berry Cars provide 24 hours cruise port and sea port transfers (car and driver) to and from anywhere in the United Kingdom..
Where will I meet my driver at the cruise port? We offer meet and greet service on all cruise port pickups. I have used Pinkberry cars twice in the last 6 weeks. On both occasions the level of service was first class. Communication was brilliant. I cannot recommend them enough. A big big thank you. I have used their service many times and i must say the service has gone worse as time goes by. I had to wait for my driver at the airport for 50mins to come and pick me up, not only that he was rude and never apologised. I requested a carseat for my son and he did not have one so i had to put my son’s life at risk sitting him on my lap. Toni (rumanian guy) is the only driver who knows how to deliver a superb service, it is a shame i do not have his number otherwise i’d book him directly without giving a penny to pink berry cars. Copyright Ⓒ pinkberrycars.com All rights reserved.